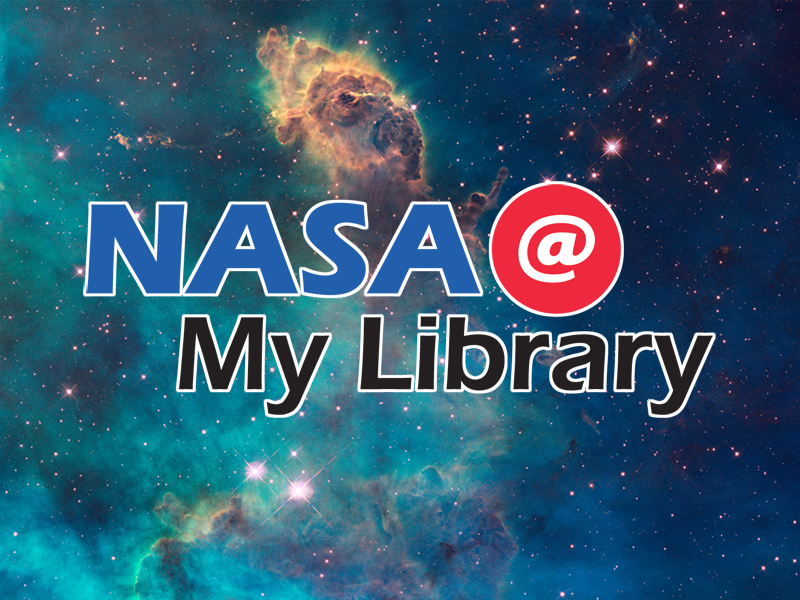 A training workshop recently took place on February 28-March 1 in Denver for those partner libraries and state library agencies on the NASA@ My Library project. Cornerstones specifically trained the 75 partner libraries and 4 state library agency partners on a 4.5” reflector telescope that the libraries will receive in a future hands-on science kit built especially for this project. 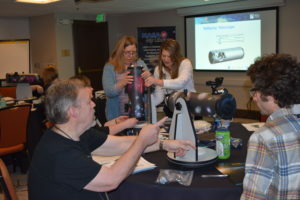 Cornerstones also worked closely with the state libraries to gain a better understanding about how they work with subject matter experts and on how science kits can reach public libraries around their state through a circulation system.